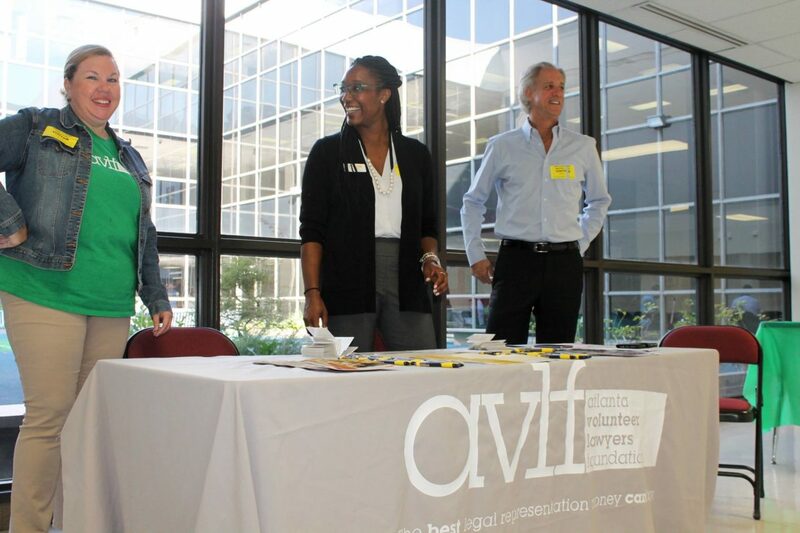 For forty years, AVLF has provided low-income Atlantans with free, quality legal assistance. By providing these services, we work to stabilize families in crisis. And stable families mean stable schools and stable communities. We can’t do this work without your help. This is a recurring monthly payment to our 2019 Annual Campaign through a secure payment method. We accept all major credit cards. During checkout, you will be asked to create an account. This will allow you to come back and login anytime to update or cancel your recurring payment. Planning on donating again later this year? Fill out the pledge form so we can thank you for your continued commitment to AVLF. If you are paying by cash or check, please fill out the pledge form online or by mail. This will let us know how you would like your name to appear on your thank you letter and/or any other announcements. If you would like us to notify the honoree of your donation, please provide their address below. If you would like us to notify someone of your donation, please provide their address below. Often when donations are made in memory of a person, donors like to send notifications to the honoree's family members or friends.